The revolutionary 3D immersive sound technology, Auro 11.1 by Barco, has landed in Singapore. 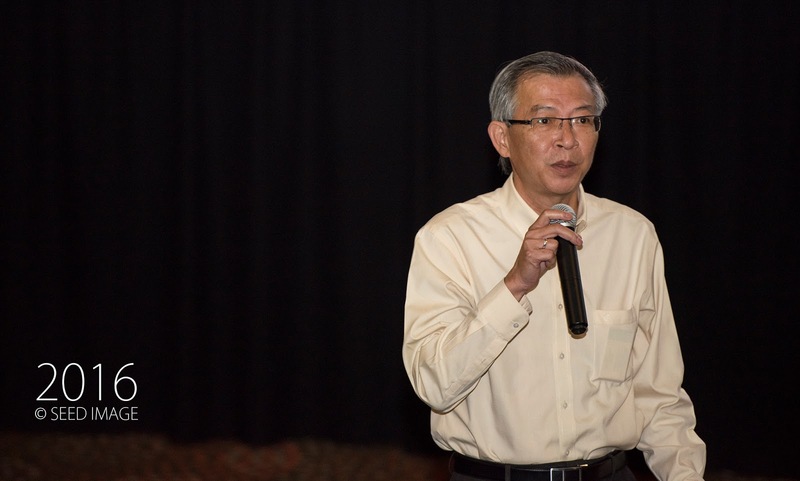 Golden Village Multiplex is the first cinema operator in Singapore to support this technology. Incidentally, I am also one of the first group of Singaporean to experience this technology in Singapore. Thanks to Golden Village, the nice people from Touch PR, Olivia, Rachel and my fellow blogger, Wee Wu for the invite. 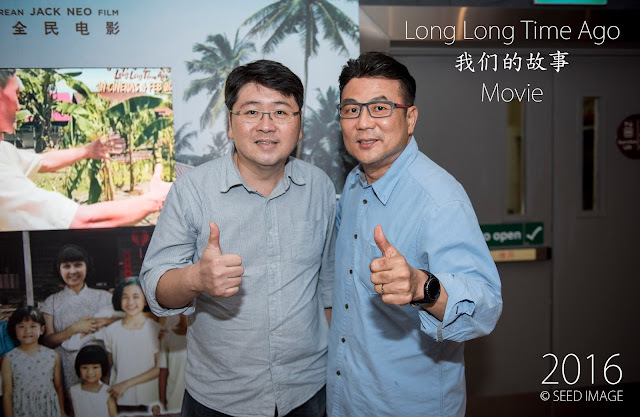 The first movie to deploy Auro 11.1 was my favourite Jack Neo's movie "Long Long Time Ago".You can check out my review of "Long Long Time Ago" The movie was natively mixed in the new immersive technology at the Galaxy Studios in Belgium. "Visualisation has grown tremendously in recent years. On the other hand, the evolution of audio technology has been at a gradual pace. This makes Auro 11.1 by Barco, a monumental evolution in the history of cinema audio technology. 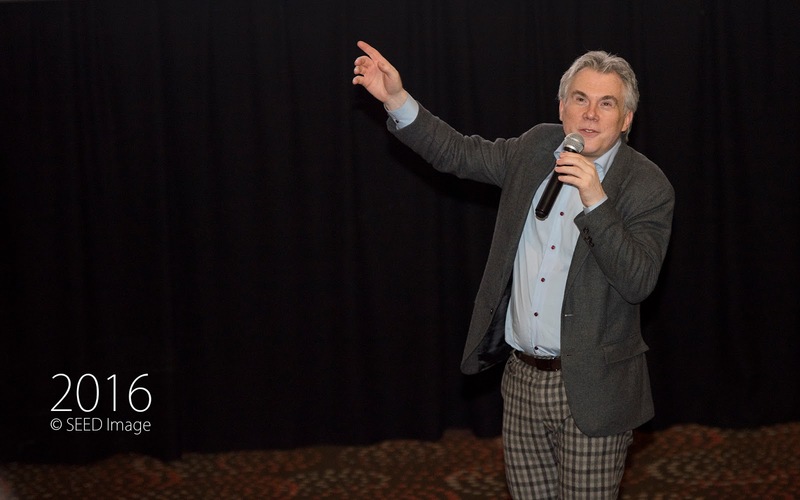 We understand that 50% of the movie experience relies on pitch-perfect audio, which makes it most gratifying for us to be the first cinema operator to launch Auro 11.1 in Singapore." We have been pursuing natural true-to-life reproduction of sound all this while especially with the arrival of surround sound but now Auro 11.1 give us the most realistic 3D sound experience that is currently available in the market. Auro 11.1 uses a sound reproduction speaker layout based on three axes ( x=width y=depth, z=height) and three vertical layers (surround, height, top) to give this realistic 3D sound experience. So far, more than 125 films have leveraged on this new sound technology. As what Jeffrey Katzenberg, the CEO of DreamWorks Animation, has praised Auro 11.1 for offering the best cinematic experience to movie patrons. Every boom, swoop and whisper will be fully experienced, making your movie experience the ultimate adventure. Before the start of the movie, "Long Long Time Ago", there was a special clip to showcase Auro 11.1 capability. It was impressive as the 3D sound simply move around your ears. The result was a complete natural life-like sound that you would have experience on location. I would say depending on the movie, the Auro 11.1 capability would have been more prominent on action movies and I believe will have a much greater impact on the audience. As for the "Long Long Time Ago" movie, only certain actions scene can be felt especially at the flood scene. Be sure to experience this realistic sound technology at GV. Dreamworks Animation's latest film, Kung Fu Panda 3 is currently playing in theatres in Auro 11.1 by Barco.